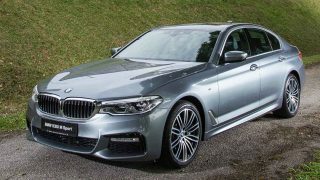 Gallery: G30 BMW 530i with M Performance kit, worth the extra money? 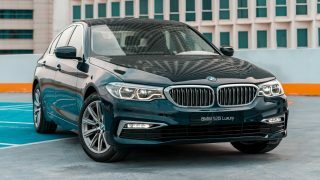 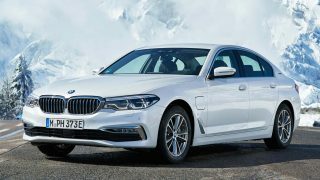 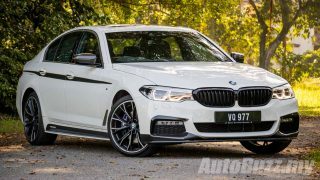 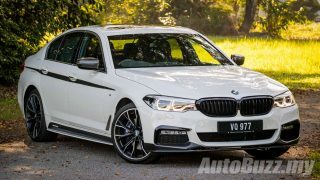 G30 BMW 530i M Sport CKD launched in Malaysia, priced at RM388,800! 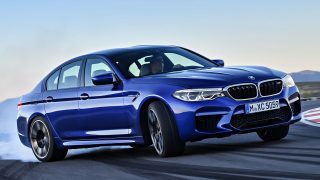 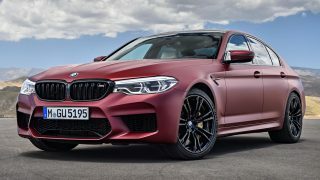 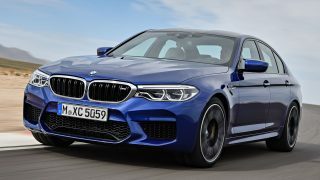 F90 BMW M5 unleashed, 4.4L V8, 600 hp & 750 Nm, 0-100km/h in 3.4 secs! 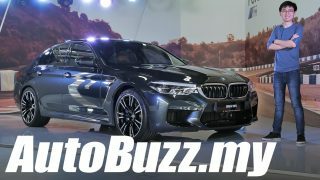 SpyBuzz: BMW G30 M5 leaked ahead of global reveal, looks like it’s ready to kill!